It’s Tuesday again and time for a Chooseday!! I just had to make Blueberry Muffins as so many of you suggested these after the Blueberry Cheesecakes from Last week. I’m loving all these Blueberry recipes on #StevesKitchen and these Blueberry Muffins were just to die for. Into a large bowl add the flour, oats, sugar, baking powder and salt and whisk together. In a seperate bowl break the eggs, add the buttermilk and melted butter and again whisk together. Now pour the wet ingredients in with the dry ingredients and stir thoroughly until you have a smooth batter. 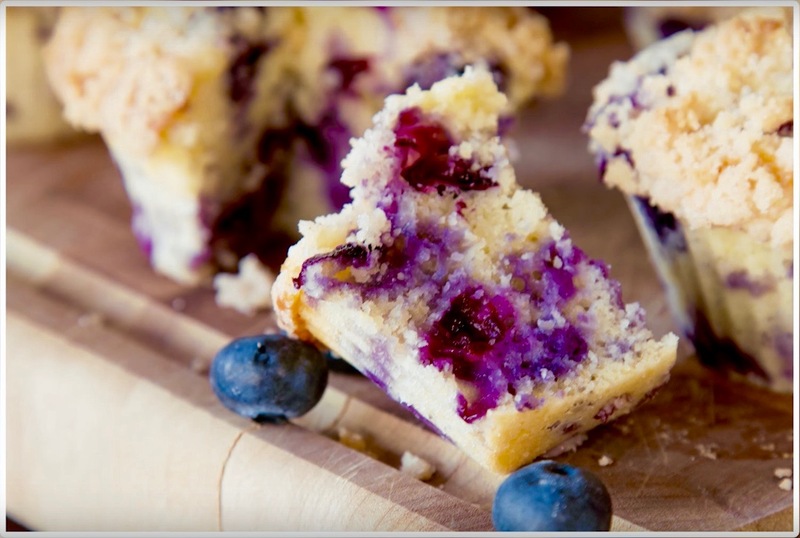 Add in the blueberries and gently stir into the batter. To make the crumble topping add the ingredients into a small bowl. Using your fingertips gently rub together until you have a fine breadcrumb mixture. 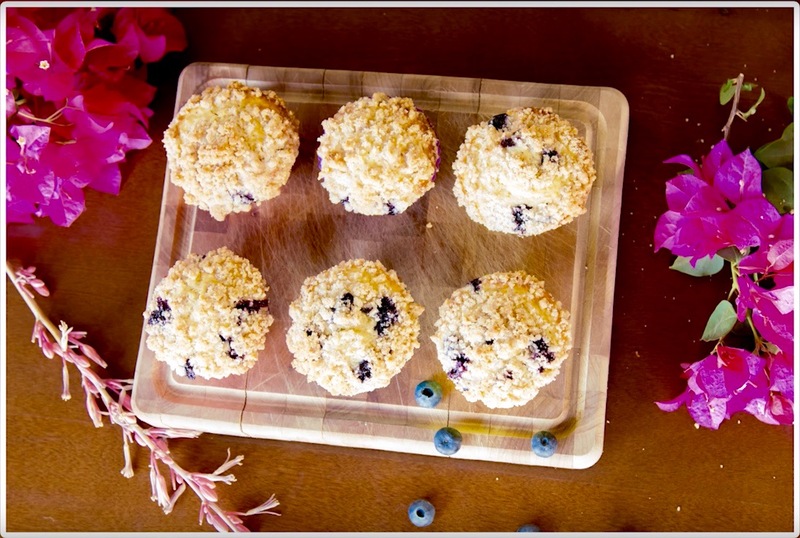 Place a little of the crumble topping on each of the muffins. Place into a pre heated oven for 25-30minutes. Remove from the oven and allow to cool. 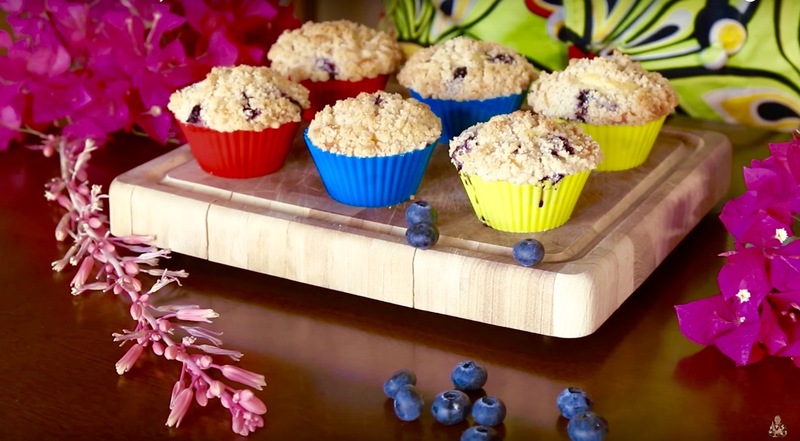 Your Blueberry muffins are now ready to be enjoyed.